Deadline for registration for the newly admitted Postgraduate Diploma (PGD) students of the Federal University, Lokoja (FULOKOJA) for the 2018/2019 academic session. See FULOKOJA PGD registration deadline below. 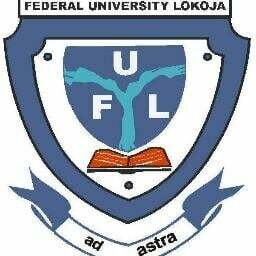 This is to inform all the newly admitted Postgraduate Diploma (PGD) students of the Federal University, Lokoja (FULOKOJA) that the management has extended their registration deadline by additional two (2) weeks. The registration period for already admitted students in the Postgraduate Diploma programmes has been extended from 18th July, 2018 to 1st August, 2018. Please note that lectures have begun on the 16th July, 2018 for admitted students. However, Postgraduate Diploma students are advised to visit their respective departments to get necessary information. See Also: FULOKOJA Postgraduate Diploma (PGD) Admission List 2018/2019.